Happy Monday! A great shift dress should be a staple in every working woman's closet. Why? Cause it can be dressed up or down for any occasion, and most importantly based on your office's dress code. 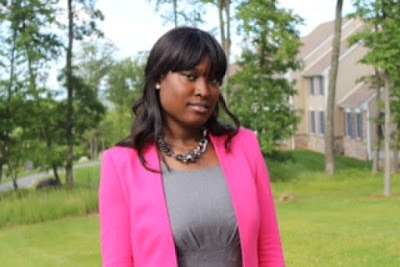 Here, I had fun with a gray shift dress by pairing it with a hot pink blazer. How would you make this dress Workplace Chic?